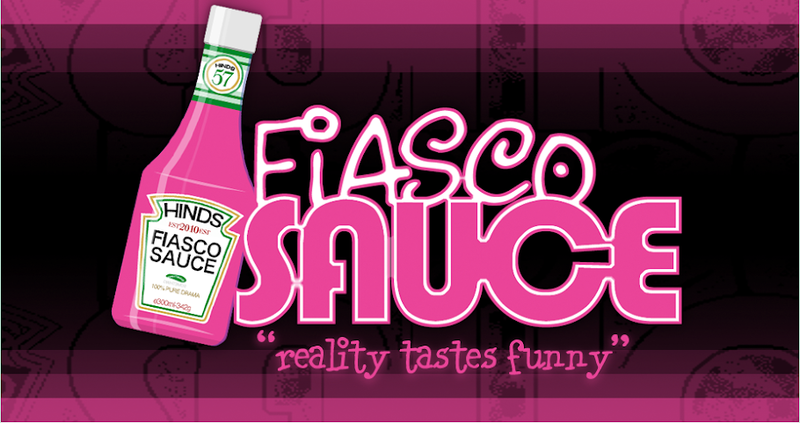 Fiasco Sauce: Jersey Shore 2011 - Episode 1, Italia! The Jersey shore misfits are back, and they are sharing their partying, fighting, ignorance and drinking with the rest of the world ... poor Italy. For the first time (in a long time), everyone is getting along. The guys are good, meet up at Vinnie's house and fly and arrive together to their new temporary house Italy. The girls have a slumber party at Deena's house, before they (and their 75 suitcases), make the flight to Italy. It's a race to get to the house first so they can pick rooms and roommates. Because the girls arrive in Milan for some reason, the guys get to choose. The roommates end up being Ronnie and Mike; Vinnie, Pauly D and Deena, and Jenny, Sammi and Snooki. Here are some things to remember as this season gets started. Jenny is still with Roger and she looks great, very thin and toned. Snooki has a boyfriend, too. I think his name Jionni. I don't even care because I think we can call him gone. Sammi and Ronnie are not together but seem to be getting along. Vinny has what he calls a beard. Not really a beard. And, surprise, Pauly D and Snooki are the only two that know how to drink a stick shift so they are the drivers this season. Snooki finally feels useful. The first night they drink to their new surroundings, and take a walking tour of Florence. The second night they hit the club, and we see what is on Mike's mind (Snooki) and Deena's (Pauly D). Both Mike and Deena are forcing themselves onto unwilling companions, and you can see it. Pauly D looks pained when "forced" to kiss Deena. Doesn't look good for her. Mike is telling Ronnie that he and Snooki have had a "thing" during the off season, and it looks like it wants to take it to the cameras.We'll see what happens. This season looks like fun.